A large wedding in front of hundreds of people isn’t for everyone. Some couples prefer a smaller, more intimate affair. Micro weddings can be incredibly meaningful, romantic and every bit as special as a large wedding! 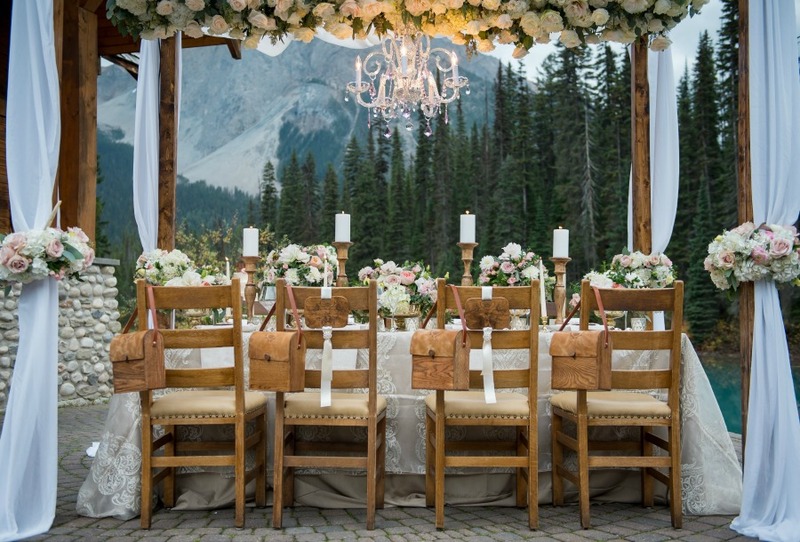 Whether you are wanting a simple affair or a lavish one, the Naturally Chic team will assist you in every way possible to ensure that your special day is wonderful for you and your guests. One of the biggest trends in micro weddings is to design your day as beautiful as any large wedding! Why not have a breathtaking ceremony set up, a beautifully decorated table complete with special linens, candles, and all things pretty? The popular term for this type of wedding is a “Micro Wedding”! With a small group, personalizing your wedding doesn’t have to cost a fortune! You can actually do much more with less when the group is small! This is our kind of wedding! We provide coordination and set up services or full support planning and design for micro weddings (groups of approximately 8 to 25 people). Contact us to receive our Services Guide for micro weddings. Wedding and Design by Naturally Chic | Photo by f8 Photography Inc.